← Preparing to Return to Israel! 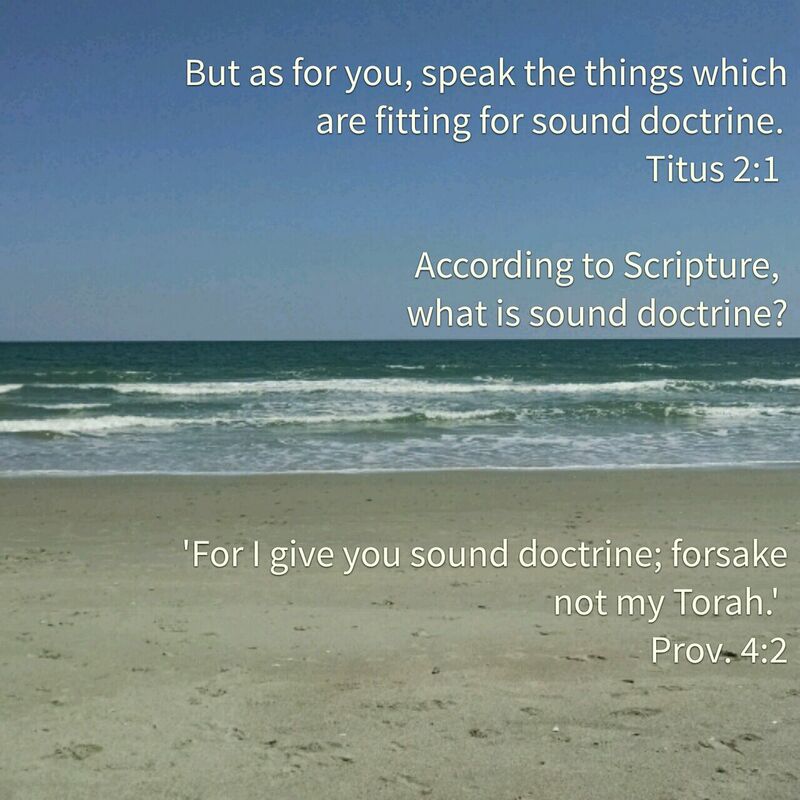 The standard for ‘sound doctrine ‘ is? This entry was posted in Visual Scripture and tagged doctrine, ocean, photography, Torah. Bookmark the permalink.